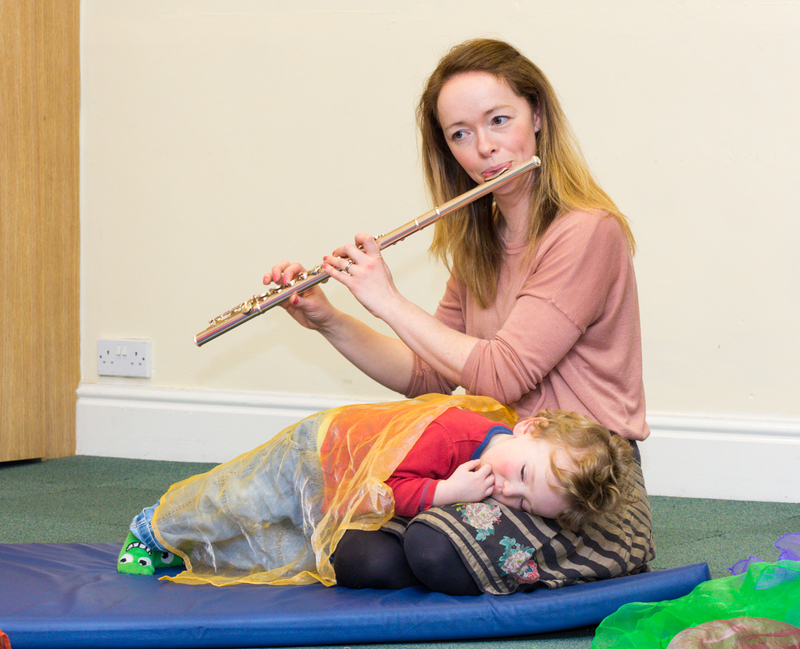 Now in its 11th year, Musical Mums is a highly successful initiative working with mums under 25 and their young children in Harrogate. The project provides weekly music-making sessions in which mothers can both bond with their child and meet other parents their age. 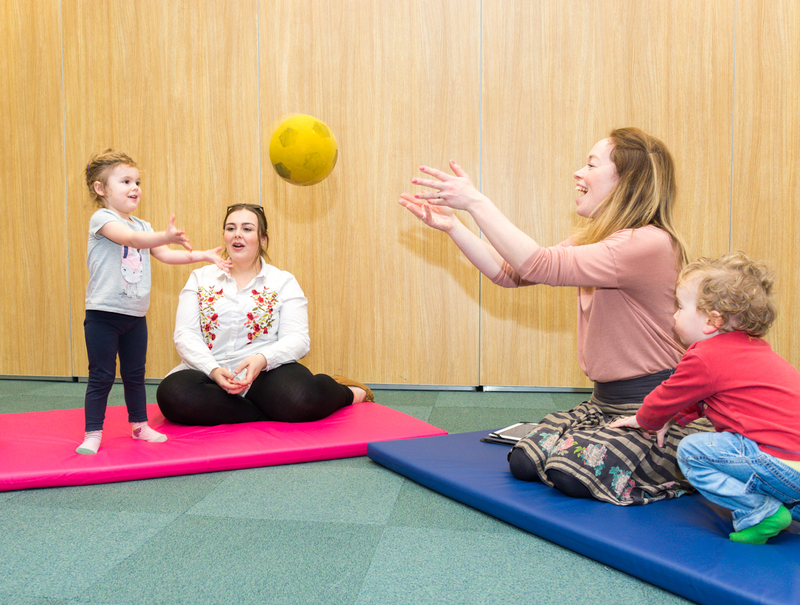 The sessions give mothers and their children the opportunity to learn together in a fun environment, gain new skills and confidence and make new friends. 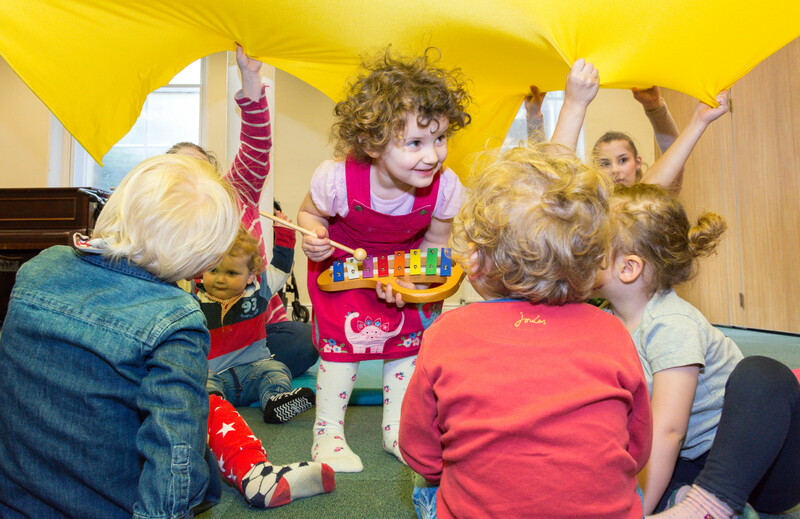 The sessions are led by an experienced early-years music leader with activities designed to nurture a child’s cognitive, personal and social development. Participants have the opportunity to sing songs, explore musical instruments and respond creatively to live music. 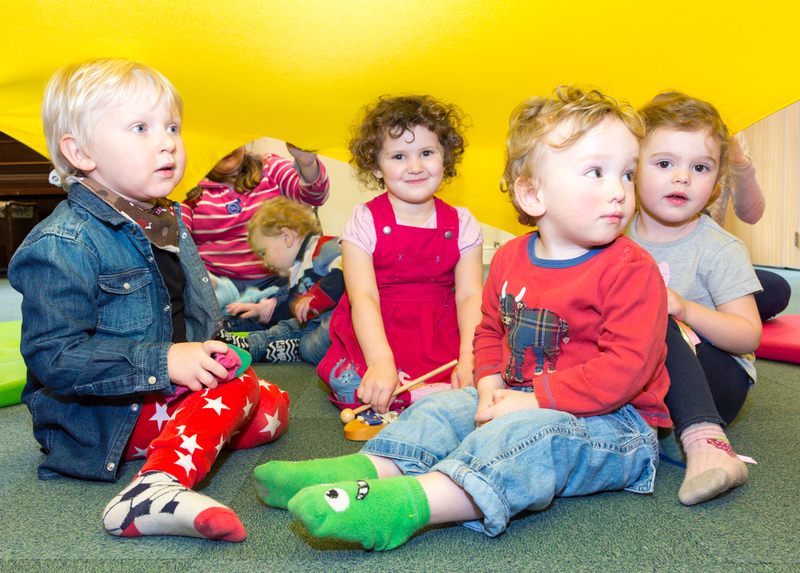 Each session to carefully structured to engage both energetic toddlers and new-borns. Research has shown that younger mothers are at higher risk of experiencing loneliness, isolation and post natal depression. Younger parents have also indicated feeling judged or out of place at many regular mother and baby groups. 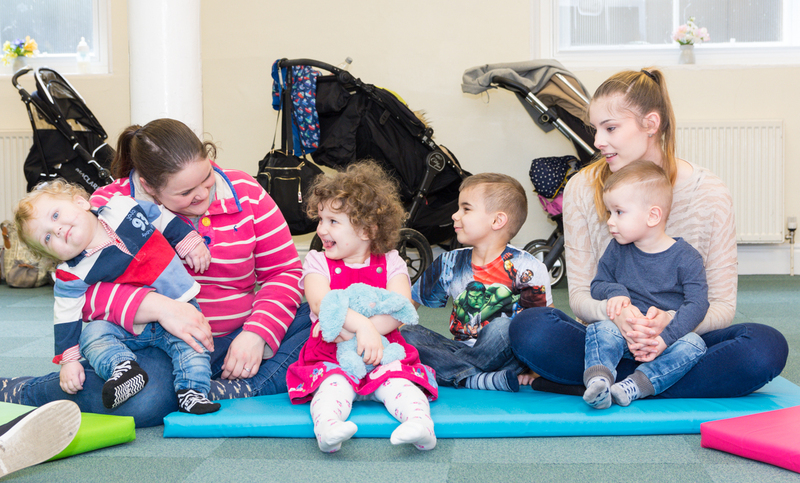 Musical Mums aims to combat this by creating the opportunity for younger mothers to develop crucial social support networks and a supportive environment in which to share problems and offer advice. 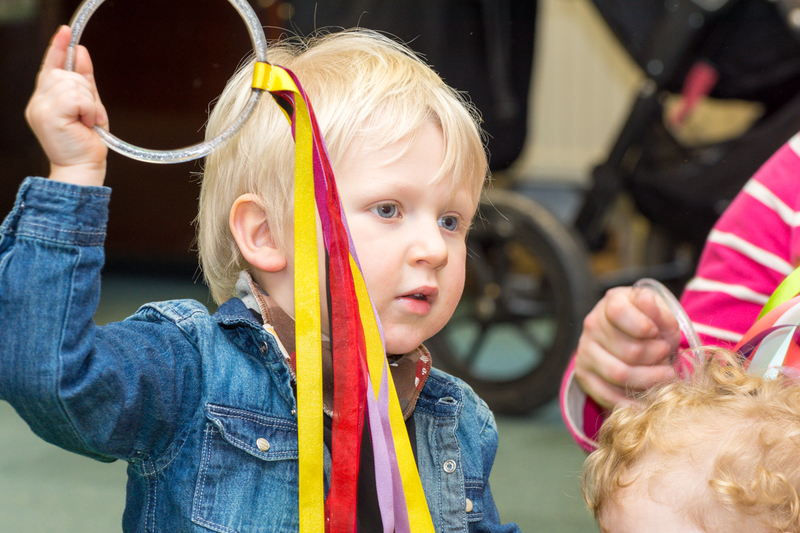 By working in partnership with local children’s centres, health services and support groups, the project signposts participants to relevant organisations, ensuring continued support to participants in all aspects of their life. 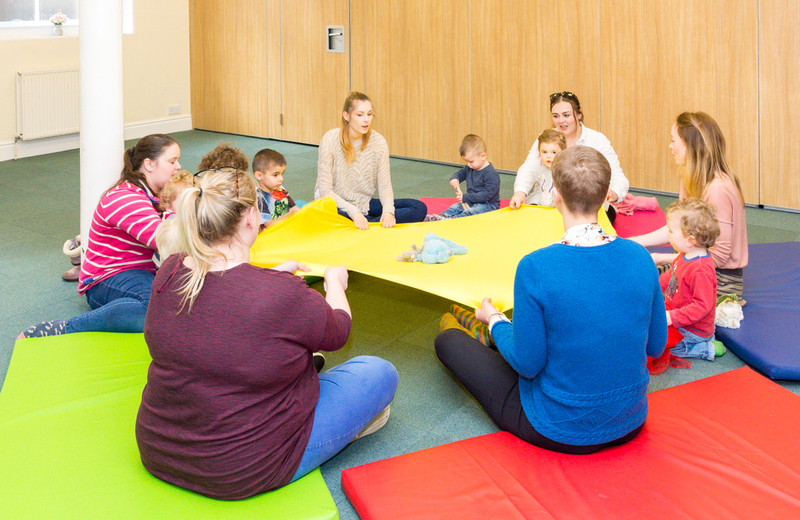 Musical Mums takes place every Tuesday at 1pm in the Wesley Centre, Harrogate. Sessions are free to attend and participants’ travel costs are reimbursed to break down any financial barriers to participation. 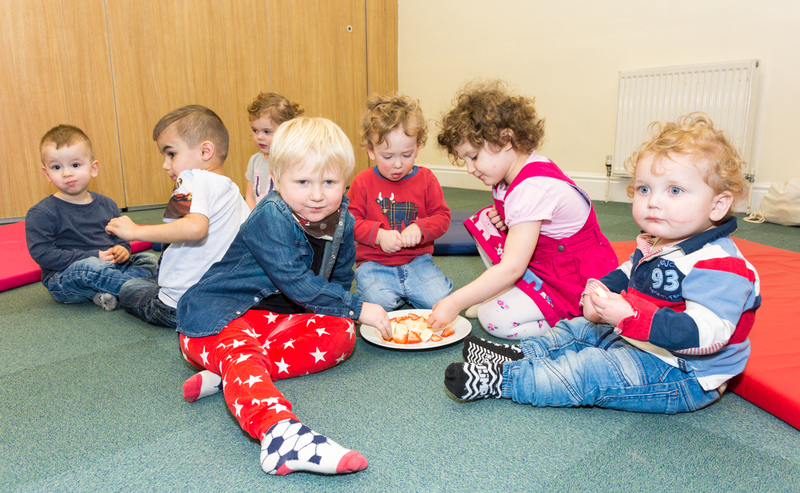 Unlike many groups, Musical Mums is a drop-in group with no obligation for mums to attend every week. For those that do attend regularly, the project offers £10 Early Learning Centre vouchers for every 10th session attended. Musical Mums is a small, informal group which is always welcoming to new members. No prior musical experience is required and participants are encouraged to join in only when they feel comfortable doing so. I never used to sing with my kid because I felt a bit daft, but now we’ve learnt loads of songs and actions and it’s really fun. I try and carry it on at home too, she stops crying when we sing! 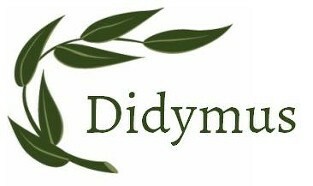 Thank you very much for running the Musical Mums sessions. Me and my son have really enjoyed it so far, so a big thank you.